We are a leading Manufacturer of safety solar panels and solar heating panels from Jaipur, India. 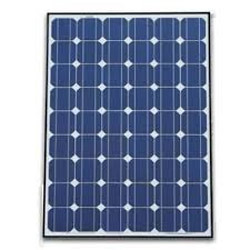 We are one of the topnotch manufacturer, trader and supplier a wide assortment of Safety Solar Panels. All our panels are the most reliable and efficient range which is used to maintain the equivalent balance between nature and energy. Finally, these products have high frequency design and we offer our products in market with affordable price. We are a reliable company engaged in manufacturing, supplying and trading an extensive range of Solar Heating Panels. 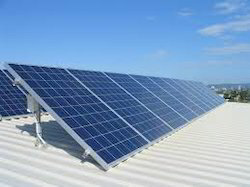 This range comprises medium solar panel, large solar panel and small solar panel. These products are available in various specifications that are able to meet the customers’ requirements.